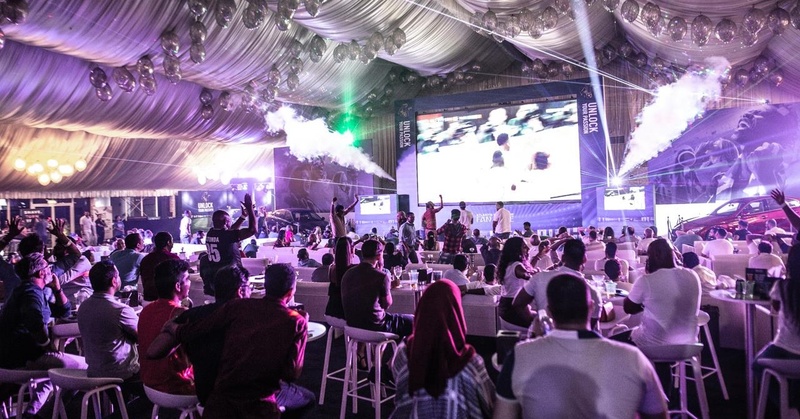 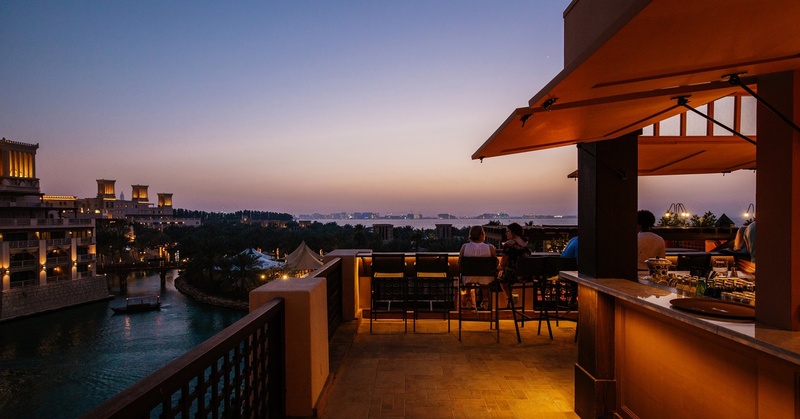 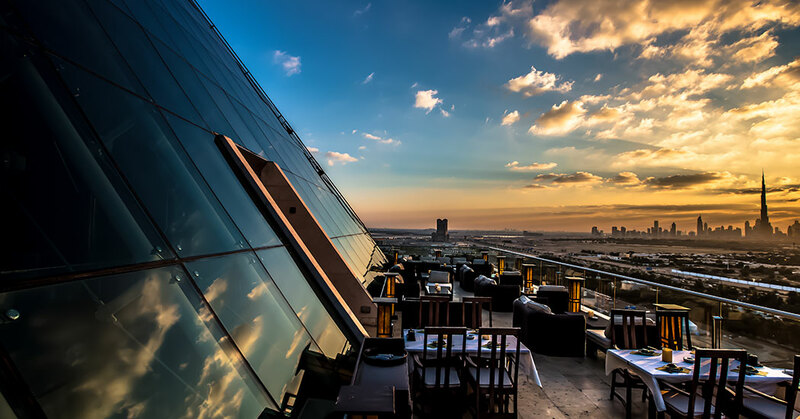 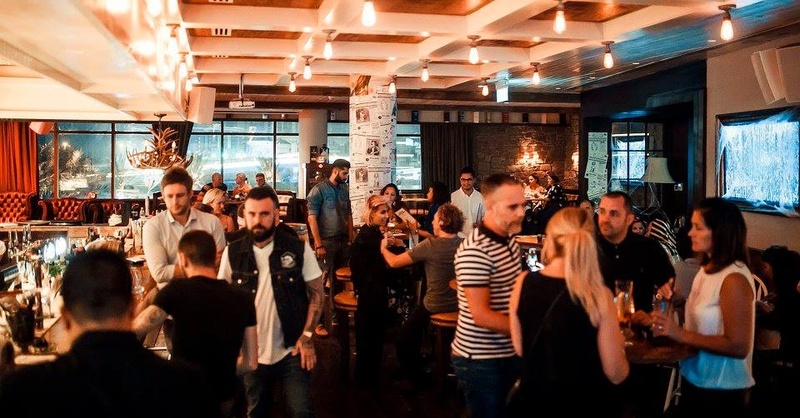 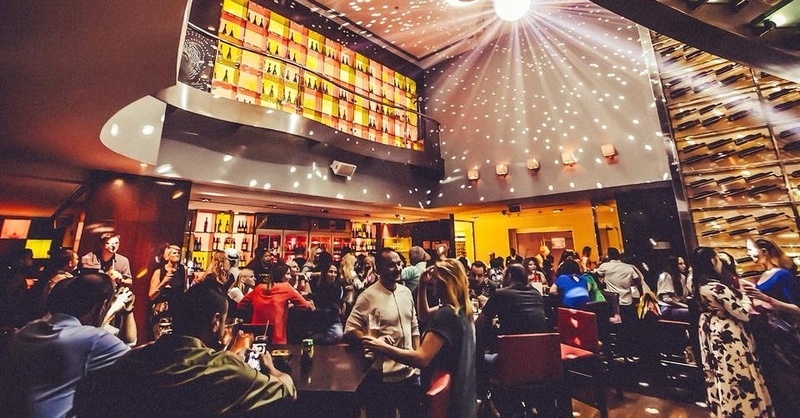 Looking for the most popular happy hour Dubai has to offer? 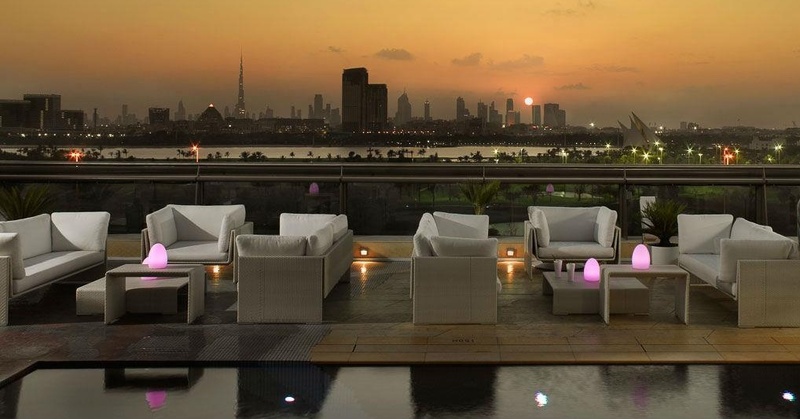 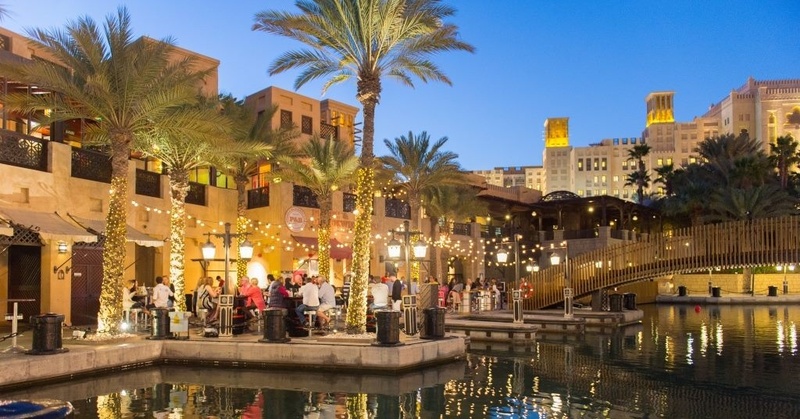 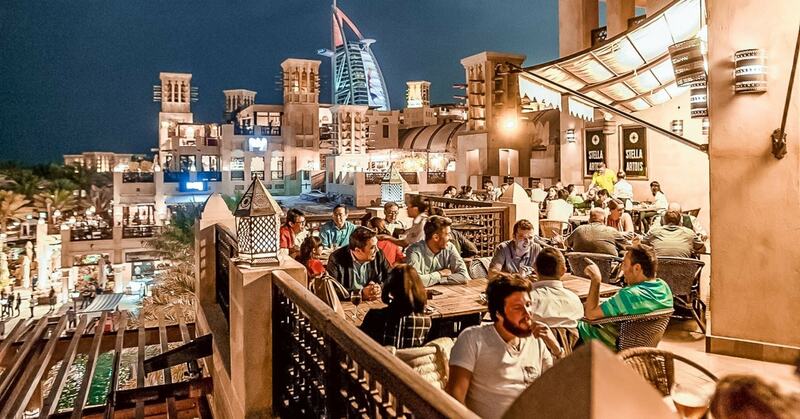 From trendy restaurants to lively bars in Dubai, here’s where to find the best deals. 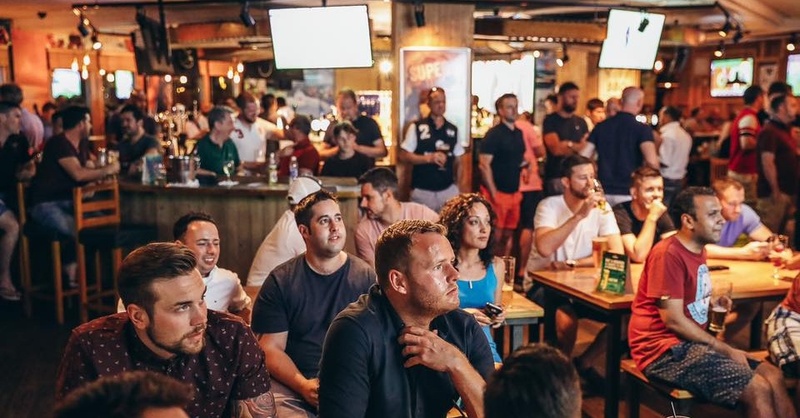 World Cup 2018: Where to Watch England v Croatia Tonight!